The works of one of the most famous French photographers of 20-th century are on display in Kulturhuset Stadsteatern. Robert Doisneau captured the street life of Paris and its suburbs as no one else did - with honesty, showing the other non-bohemian side of Paris. 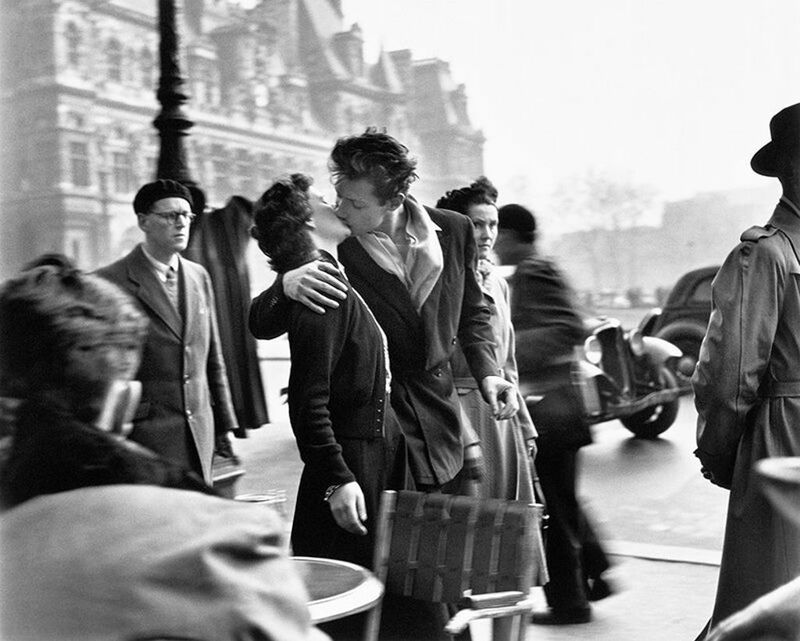 Also, thanks to his famous photo Le baiser de l'Hôtel de Ville, Paris started to be associated with the image of the city of love where people can kiss freely on the streets, what actually was not true for not yet so open-minded Europe of 1950-s.